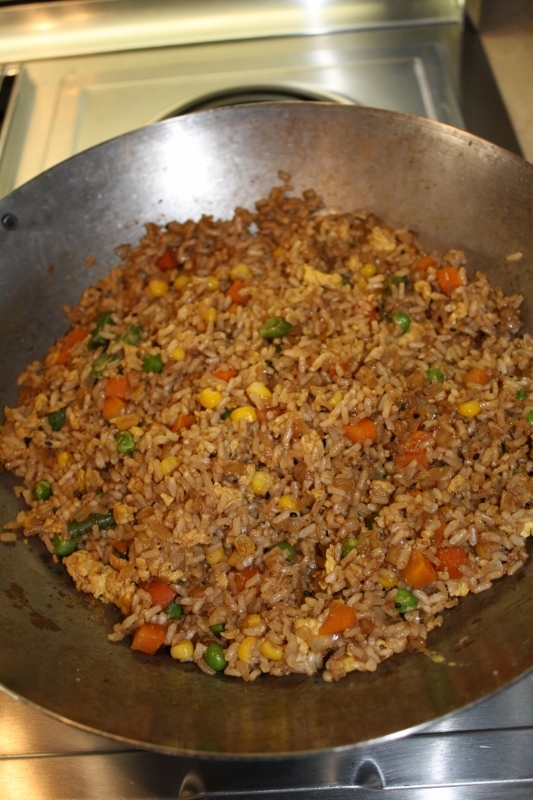 Everyone Loves Fried Rice! This easy-to-follow quick recipe has an Asian inspired flare and flavor as compared to many other traditional style recipes. 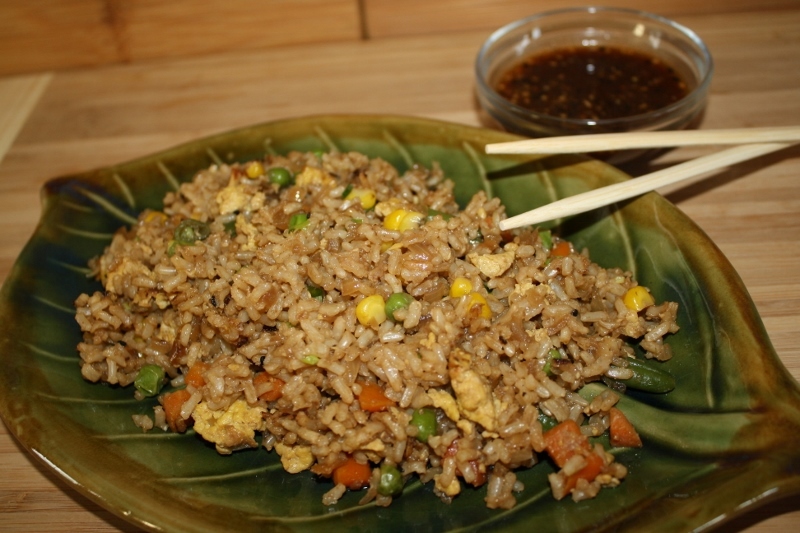 We are using our Hair Raisin’ Asian Seasoning Blend for this recipe. 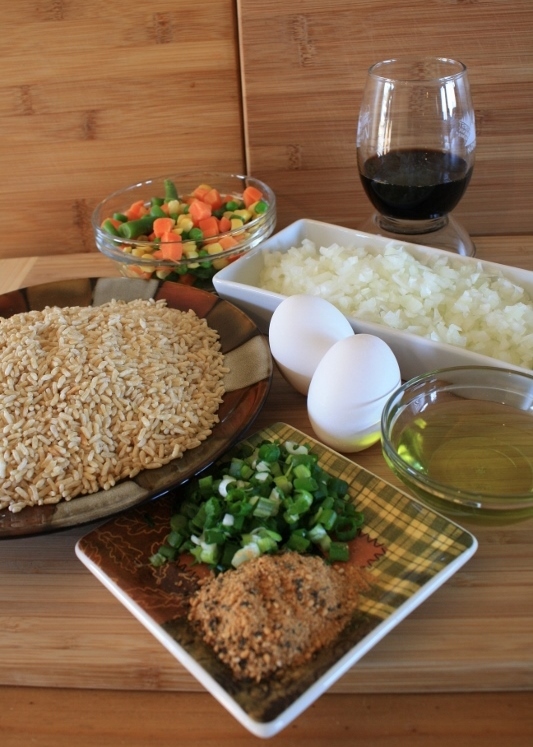 This can be served as a healthy main course or side with other Chinese or Asian dishes. You can easily add chicken, pork, shrimp or other protein to this dish. White rice may be substituted over the brown and the versatility of this dish means you can substitute a variety of other vegetables such as snow peas, bell peppers, broccoli, squash or bok choy. 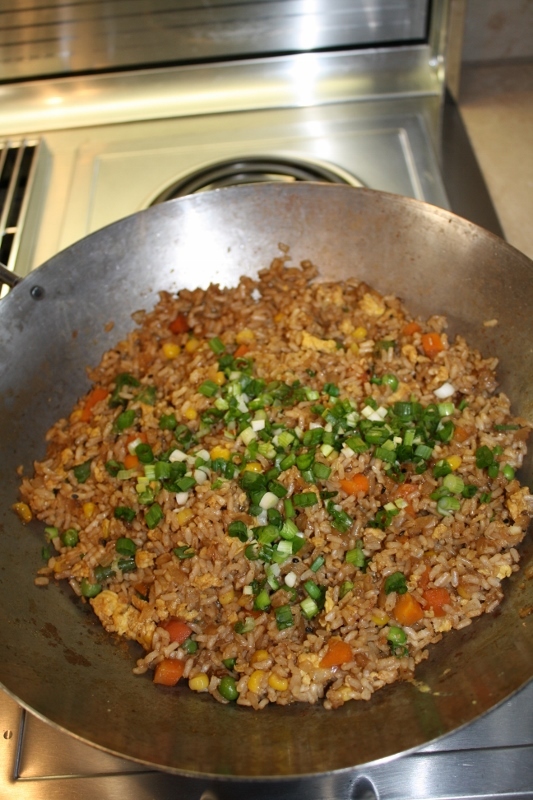 Here are some basic cooking tips you will want to make note of here to achieve the perfect Fried Rice. 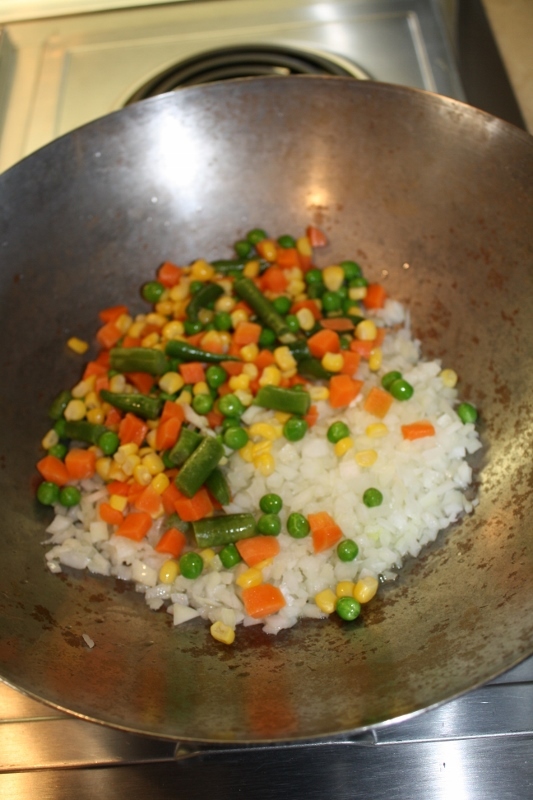 • Use a wok, as the cooking technique here is stir-fry. You’re doing this using a very hot pan with hot oil, while cooking in constant motion. 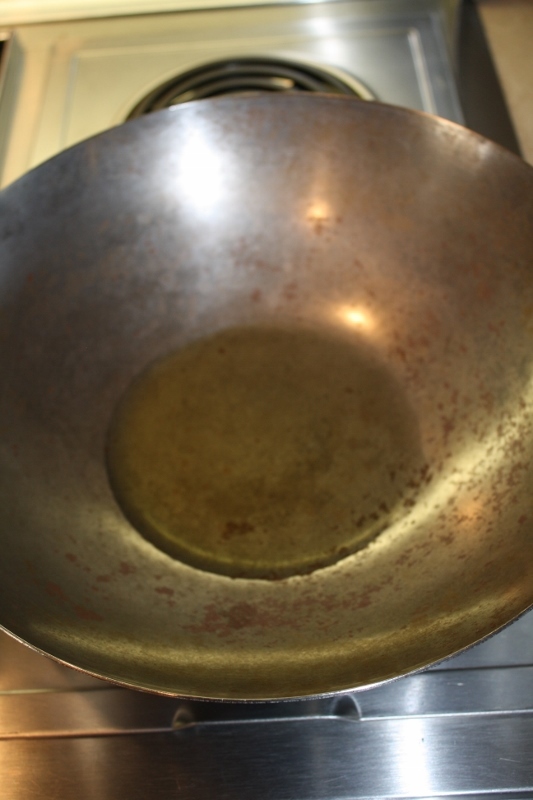 The shape of the wok facilitates that action. 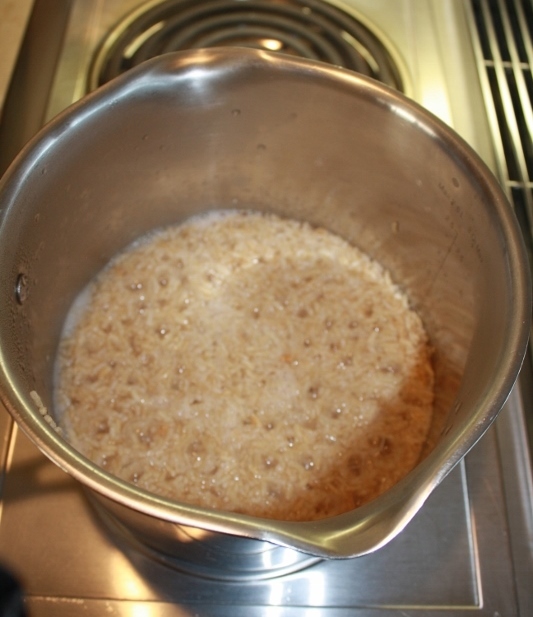 • The rice needs to be cooked properly. 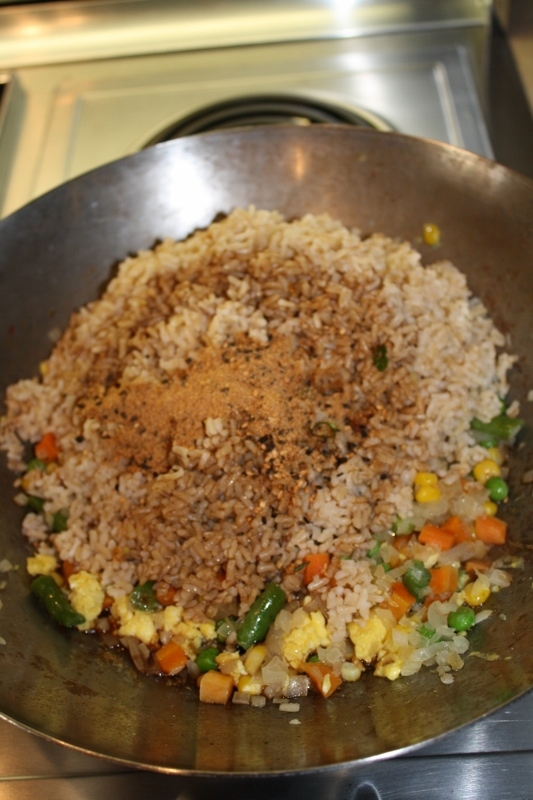 It should not be a sticky mess and you should be able to separate and fluff the rice easily by using a fork. Cook the rice according to the package directions, set aside. 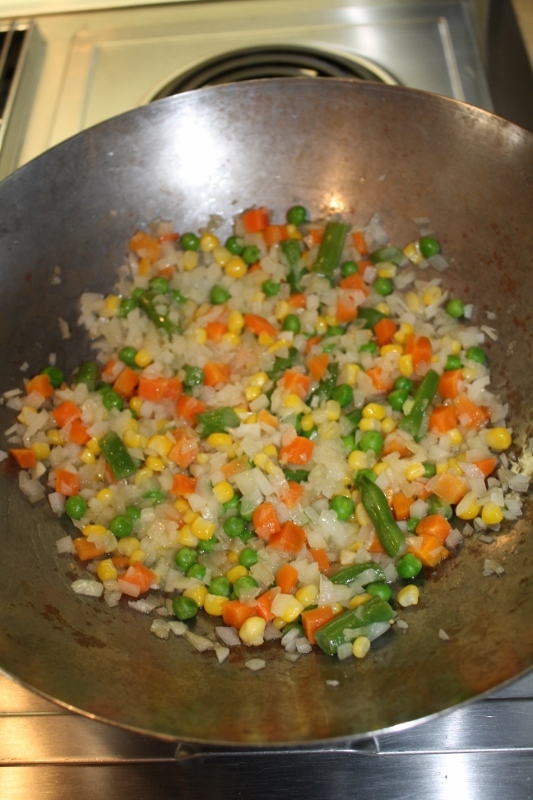 Preheat a large skillet or wok over medium heat. Add the grape seed oil and heat. 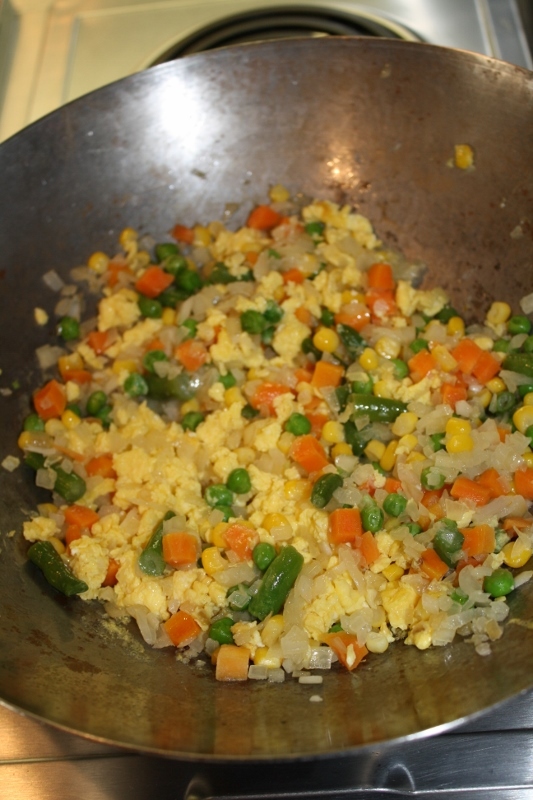 Slide the onion and vegetables to one side and pour the beaten eggs onto the other side. 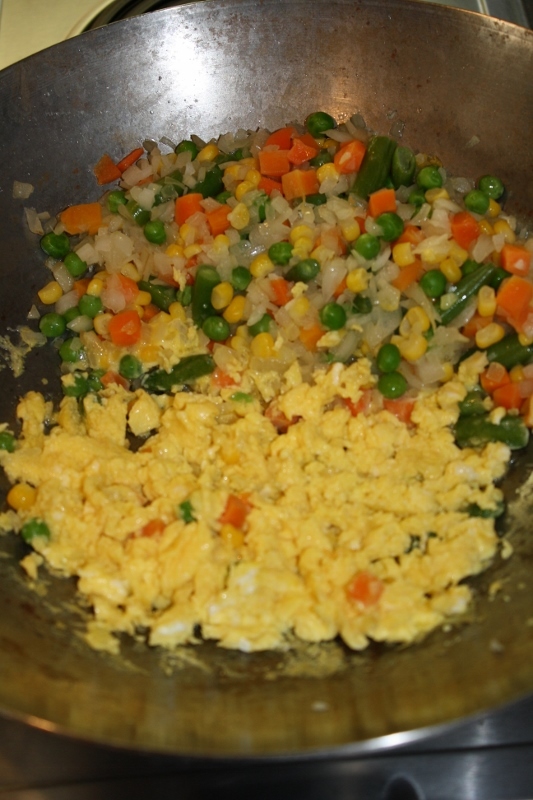 Using a spatula, scramble the eggs. 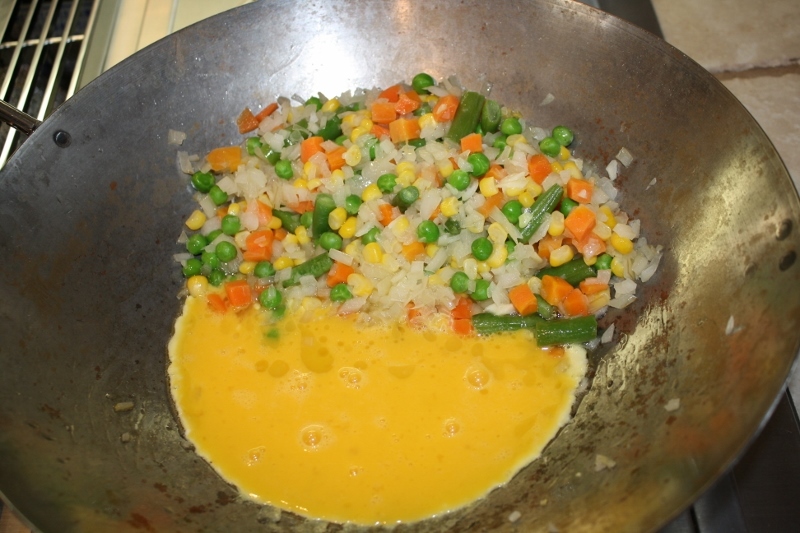 Once cooked, mix the egg in with the onion and vegetables. Add in the pre-cooked rice, soy sauce and Hair Raisin’ Asian Seasoning Blend. Mix until heated through and combined. This easy at-home version of one of my favorite Asian dishes will satisfy any appetite and goes way beyond the takeout container. 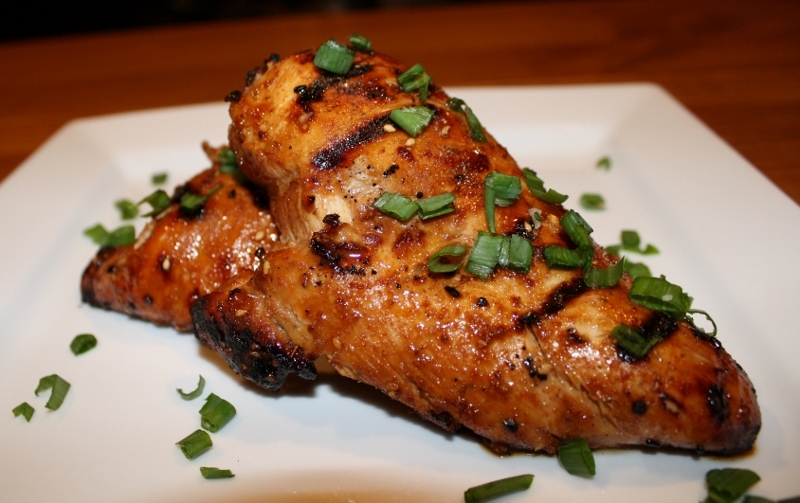 This full flavored marinade uses basic on-hand ingredients which is a real time-saver here. One of our newest additions to our Signature Seasoning Collection is the Hair Raisin’ Asian Blend. Although the name may indicate “Hot” the flavor profile is light and savory and a lot of spicy! The term Hair Raisin’ is a trait associated with the behavior of the animal in that like a dog, when moose are agitated, the hairs on their backs stand up straight! We like to have fun with our product names. We want you to have fun cooking…So take a culinary trip around Asia right from your very own kitchen! 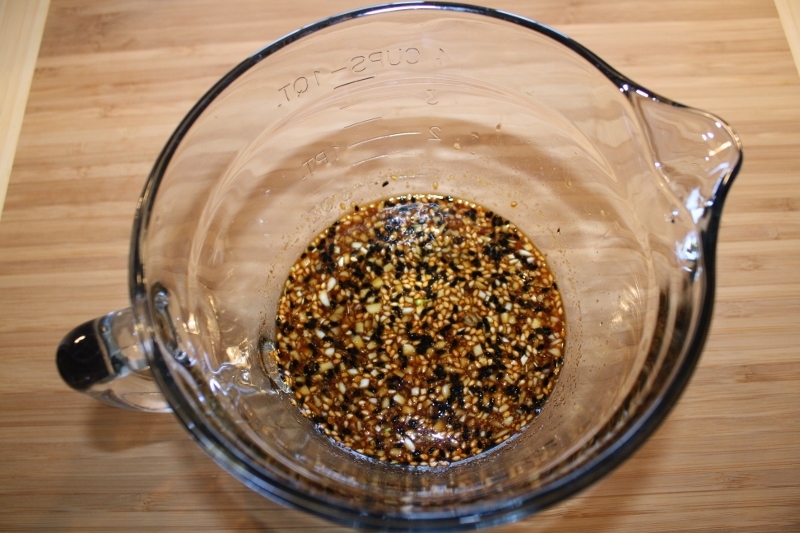 In a bowl, combine the soy sauce, lemon juice, honey, garlic and Hair Raisin’ Asian Seasoning. Mix well. Place chicken into a large food storage bag. 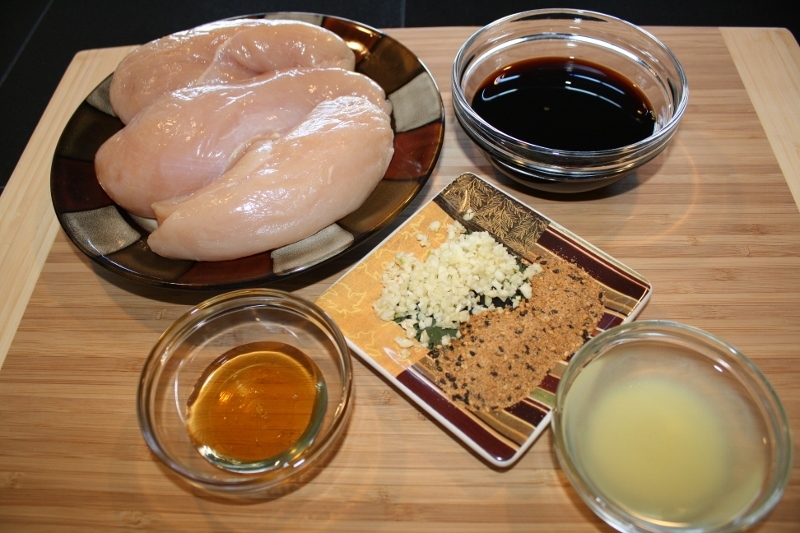 Pour marinade over chicken and seal bag, turning to coat. 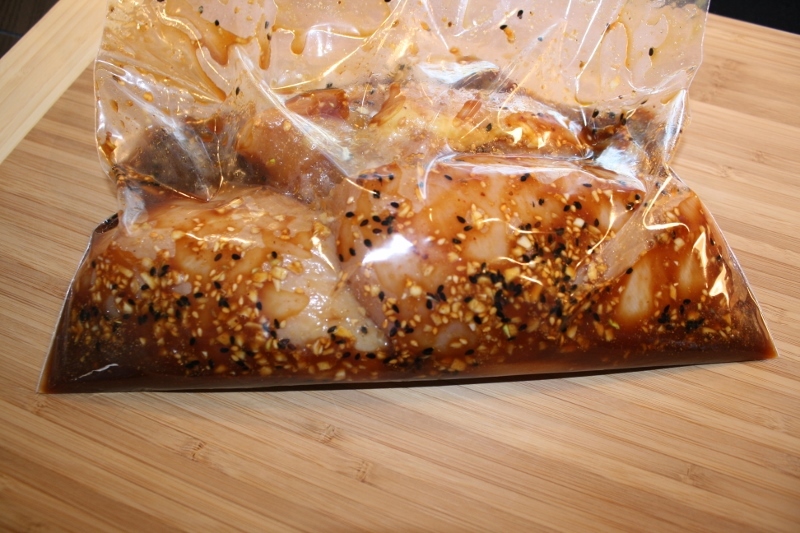 Place in the refrigerator and marinate for 4 hours or preferably overnight. Preheat the grill to 350-400 degrees. Grill the chicken for 7 minutes on the first side. Turnover and grill for 5 minutes on the second side. 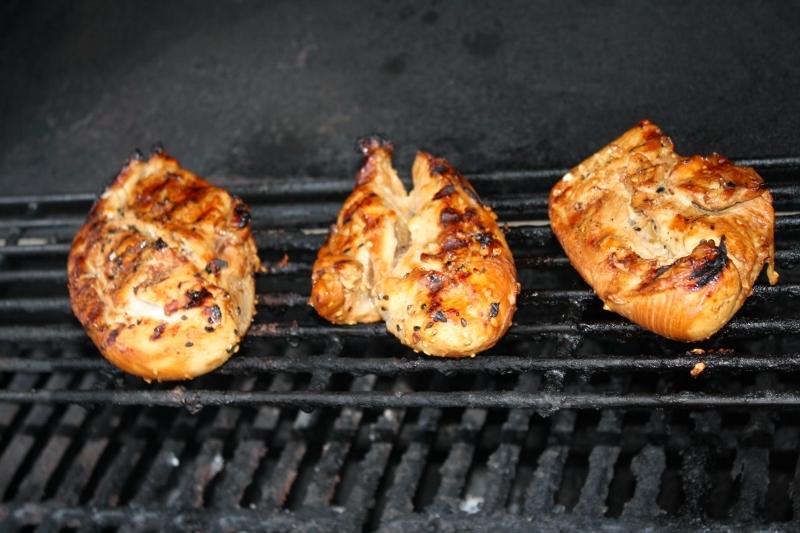 For larger portions, you will need to turn and grill for an additional 2-3 minutes. Driven by my passion, I wanted to be a part of the solution in the food industry. In October, 2007 I launched my Company, The Zesty Moose which offers healthier alternative products suitable for home cooks to chefs. We are Wild About Flavor!